Passport America Members and potential members, learn about the benefits of joining Passport America and answers to the most frequently asked questions and answers. 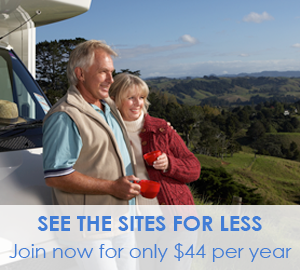 Joining Passport America or renewing your membership is simple and just a few clicks away. You can also download our member application form and mail them if you do not wish to join / renew online. 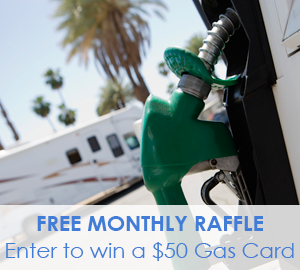 Passport America members - look up your membership expiration date. 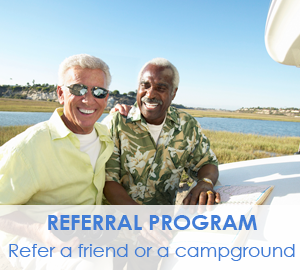 Learn how members can make extra money through our referral program, banner ad program and by referring campgrounds. Too good to be true? Read our testimonials to find out what others are saying about our services.